Activities in this unit of instruction are designed to develop critical thinking and problem solving skills. Learners will be introduced to various strategies and techniques for idea generation, problem solving, and critical analysis. At this point, learners have opened the Unity Editor and should be familiar with the user interface. This unit will allow them to experiment with importing and manipulating game objects. Learners explore reference the Unity Manual for additional background on game objects. Play on your own, if the mechanics allow it. If the game only supports multi- player modes, play with one or more of your peers. Play as a designer, paying attention to the mechanics, dynamics, and aesthetics as described in the Mechanics-Dynamics-Aesthetics (MDA) framework. Reflect on your play experience. What were the game’s apparent design goals? Did it succeed at those goals? What was the play experience? Did you find any strategies that were exploitable? Did the game seem well-balanced? What kinds of interesting decisions (and uninteresting ones) were you making throughout the game? What do you feel was the competitive differential of the game? Write your analysis of the game within a new Game Modification Task Sheet. Name of the game and its publisher (this will help get you in the habit of giving credit where due. It will also ensure everyone references the same game). Describe the core mechanics of the game. You do not have to reproduce the rules, but you should describe the basic play of the game and the main decisions players are making. Assume your audience has never played the game before! Include the Mechanics-Dynamics-Aesthetics (MDA) of the game, showing how they emerge from the mechanics (if you are not sure, provide a guess). State the game’s design goals. Indicate what the designer was trying to do! Then, indicate whether you feel the game met those goals, explaining why or why not. Note anything else you can about the game (such as a particular issue with game balance or a unique use of game components). Lastly, if you were the designer, what would you change about the game (if anything)? Make specific recommendations for your suggested changes. For example, do not just say “I would make the game more interactive between players” or “I would fix the problem that I identified earlier” — say how you would fix things. What rules would change and what would they change to? Would you change any game objects or values? Remember, your audience is made up of other game designers. Write your analysis so that other designers can learn from the mistakes and successes of the game you chose. Your goal is to educate and inform them about the game you selected. Another goal is to discover new lessons about what makes games work or not work. These goals are more important than a review score! 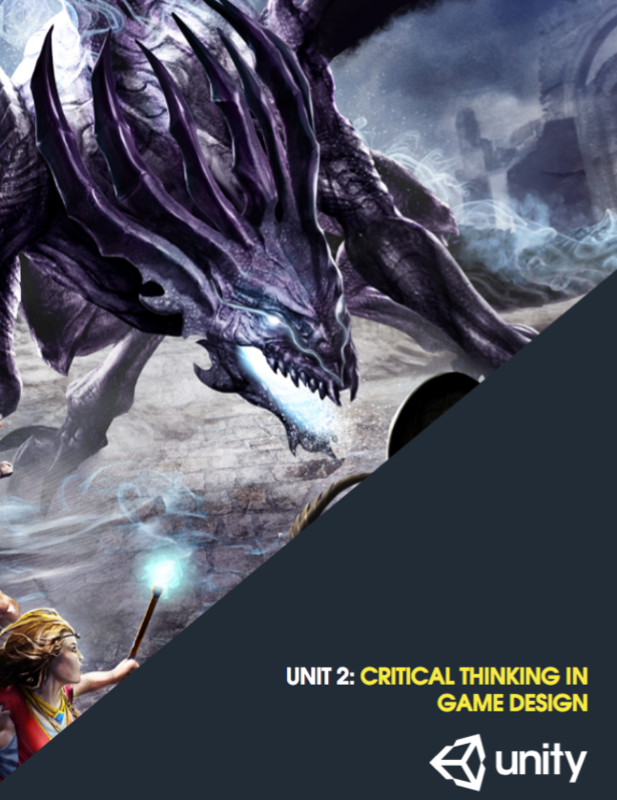 Review Critical Thinking material – let’s have a meta-moment! Do you agree or disagree with the following statement? Explain your response.